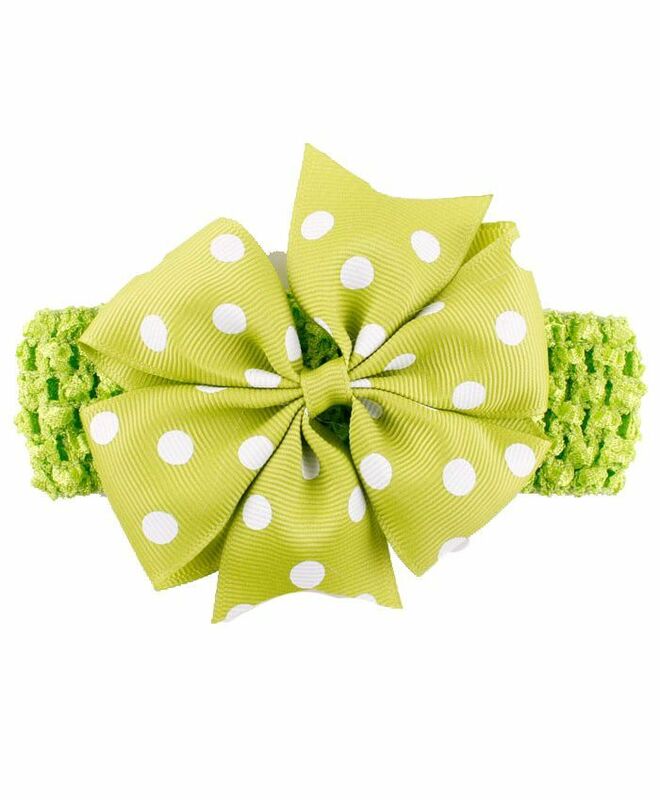 Add some style to your girls outfit when you buy her this trendy hair accessory from Bellazaara. 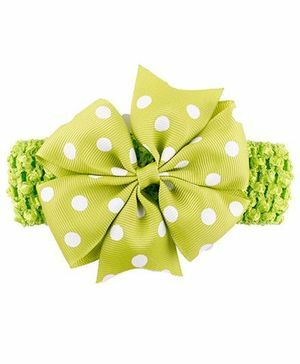 Brighten up your little ones wardrobe with this new collection of hair accessory that will make her look glamorous. My lo looks super cute in this one and one of my fav headband..
"Is suitable to for baby with age 0 to 3 months"
I just loved this product. My baby looks very cute in this headband. Im glad i got this. I hope the band stays intact once i put it to use. It looks very nice.